Discover what our guests thought about The Magani Hotel and Spa after having stayed in one of the unique rooms of this extraordinary hotel in Legian area. 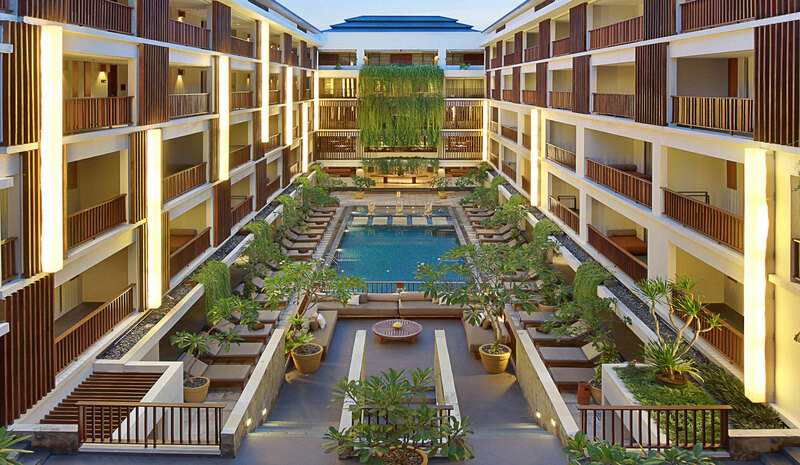 Get to know more about this hotel designed and managed to satisfy the most discerning needs of travellers in the heart of Bali. 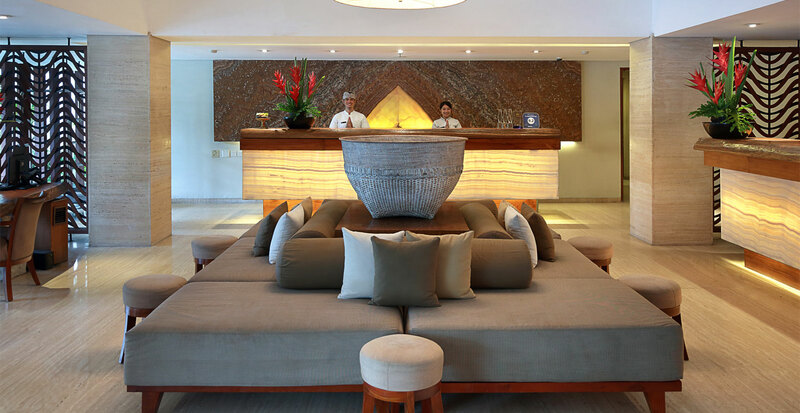 Here you will find opinions and evaluations of The Magani Hotel and Spa.